I guess no one would describe me as frugal (Do you hear that? That’s my husband laughing) but I definitely love to save money and do what I can to make our dollars stretch. Especially when it comes to apparel and accessories. I always hit the clearance racks first in-store or look for coupon codes when shopping online. 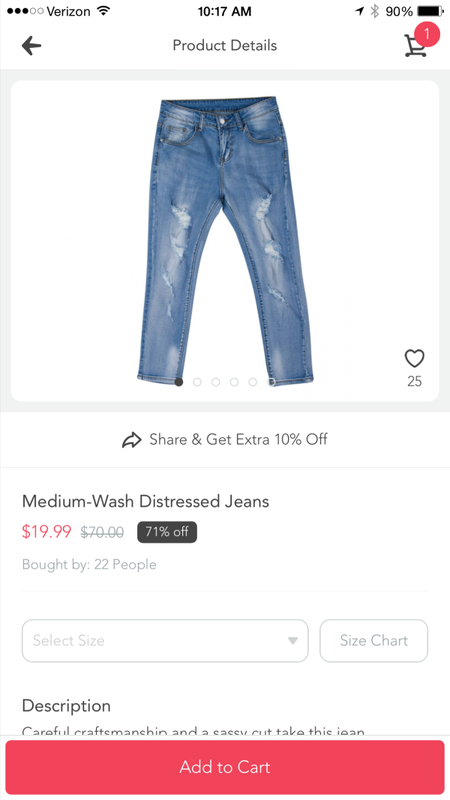 So when I heard about an app, which was named a “best new app” in the Apple App store last week, that could help me save up to 90% off mom finds – I knew I needed to find out more. 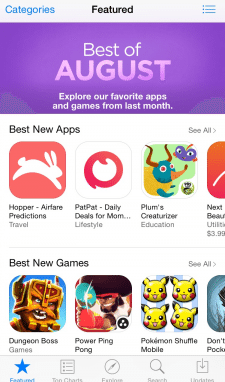 First step – I downloaded the free app PatPat. Second step – browse their selections. What did I find? Oh boy! 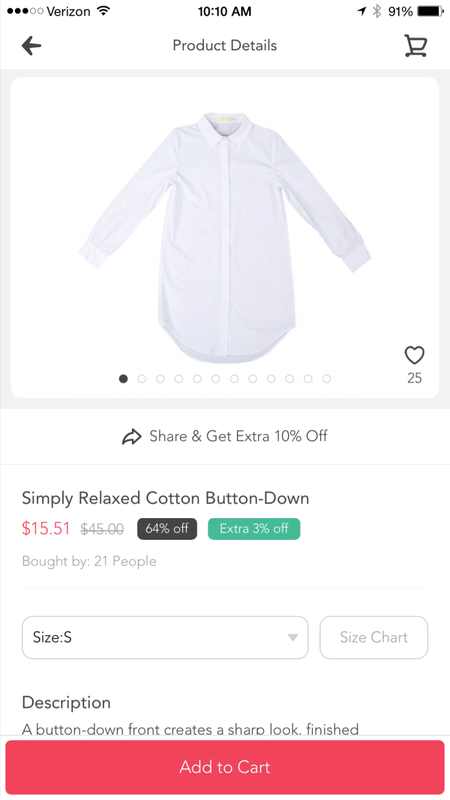 Thankfully the app was very easy to use and lead me to these 5 fall fashion finds. They had a ton of deals on items like kids clothing and baby clothes, but I was shopping for me. 🙂 I searched under the Women’s category and saw these gorgeous choices. Side note: You can use code “MOMF35” to save 35% plus $5 off for new user. That’s BIG savings when you add that on top of their already low prices. 1.A white cotton shirt – every woman needs a white button up in their closet. It’s very versatile and can be worn under blazers, jackets and cardigans or alone with skirts, denim and slacks. 2. A black handbag – I switch out between three handbags most often in the fall – black, brown and one with a pop of color. 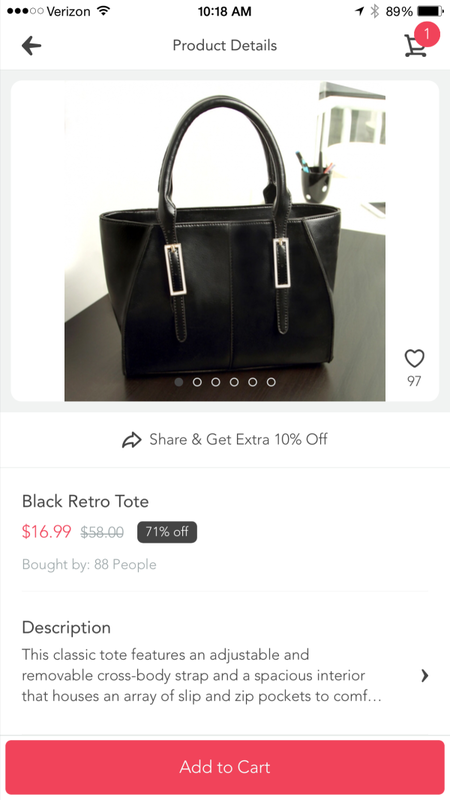 This black handbag is the perfect shape (and price) for what I need. 3. A good pair of denim – why you need a pair of jeans you love is pretty self-explanatory am I right? I love my denim in the fall! 4. 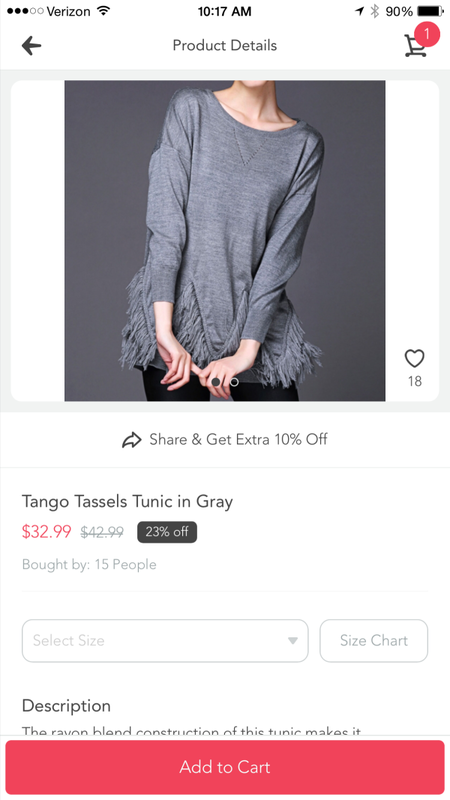 A tunic – this gray tunic features fringe and it just looks gorgeous! I can picture this with my favorite pair of denim and black booties. 5. 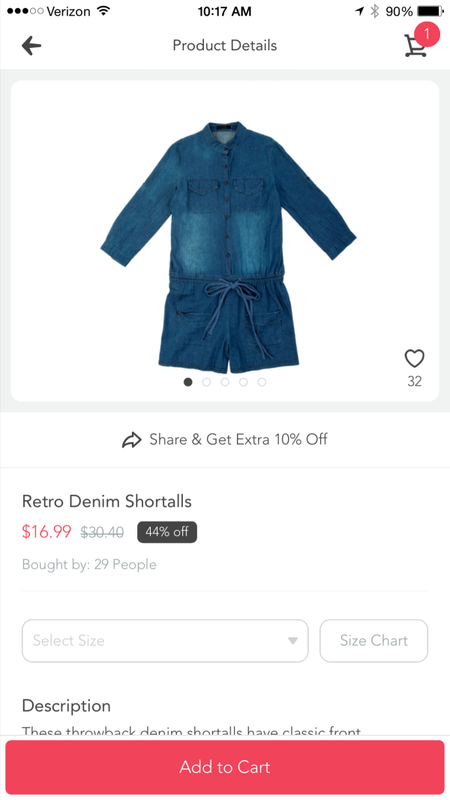 A denim romper – this romper caught my eye and is perfect for transitioning into fall. You can layer a cardigan or leather jacket over it and wear a pair of flats, converse or booties. Did any of those catch your eye? I ended up ordering the white button up shirt and I can’t wait for it to get here! 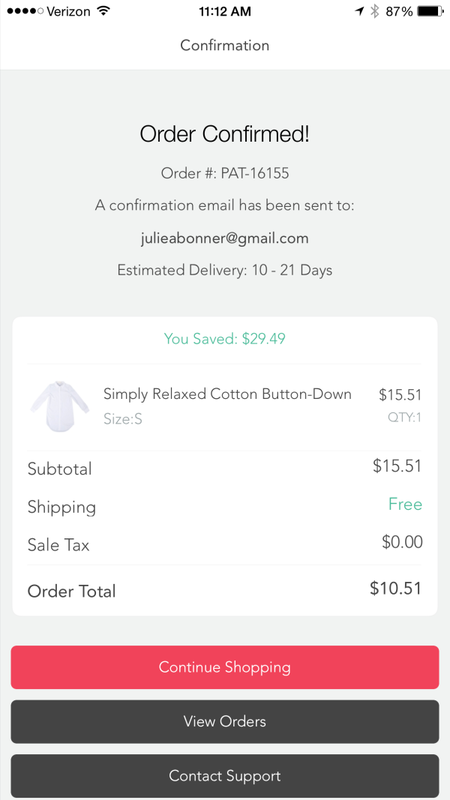 Between the already great price, my first time user $5 discount and free shipping, I only ended up paying $10.51. I’ll share a style feature with the shirt when I receive it! 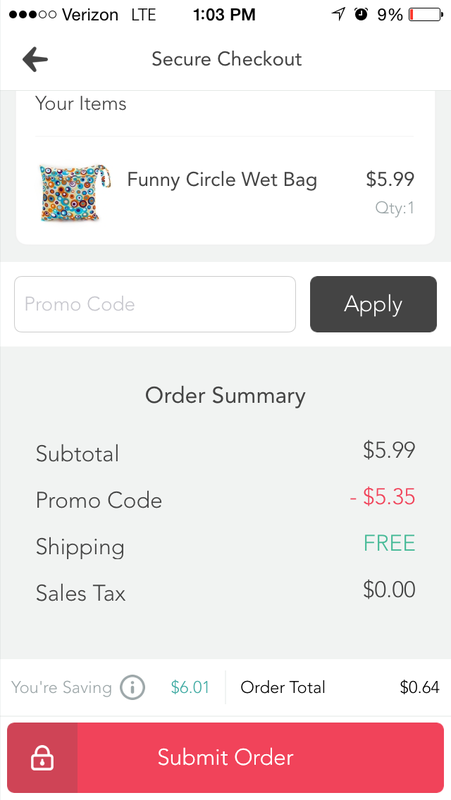 One more note: If you have babies in diapers, be sure to check out the deal on their wet bag & cloth diaper products. The prices are already low, but after you apply the MOMF35 coupon code, it’s only $0.64 with the promo code + $5 off first order. That is a great deal! I’m thinking about picking up one (or five) for baby shower gifts. Are you ready to save on everyday mom and baby essentials? Download the PatPat app for free via the Apple App Store or Android. This is a sponsored conversation written by me on behalf of PatPat. The opinions and text are all mine. Previous article5 Tips & Tricks I’ve Implemented to Get My Healthy Hair Back!